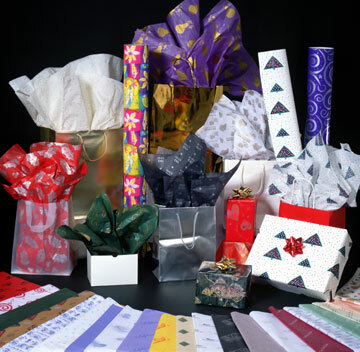 Brown Packaging now offers a full line of specialty and customizable packaging supply solutions. 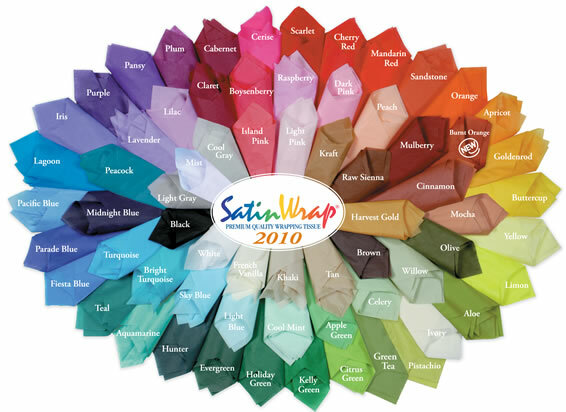 Working together with products like Satin Wrap we are now proud to offer limitless choices of tissue paper that is customizable with your own ink colorations and even custom graphics such as your companies logo or branding. Many of these products are designed for food, though not all, and many are even compostable meeting todays green requirements. Along with these tissue paers there are also custom packing boxes that are special shapes, colors and designs - all aimed at adding value to your product. Contact us today to discuss your needs - we are confident that we will be able to provide solutions.